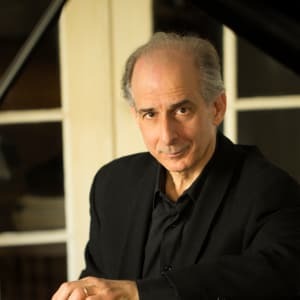 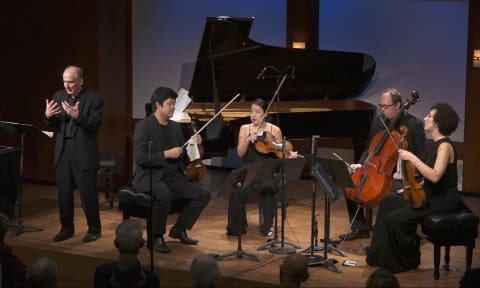 Inside Chamber Music with Bruce Adolphe: Janácek's Quartet No. 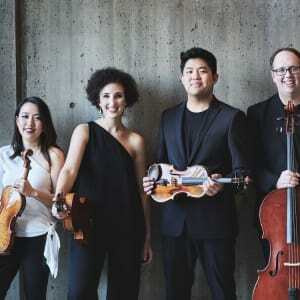 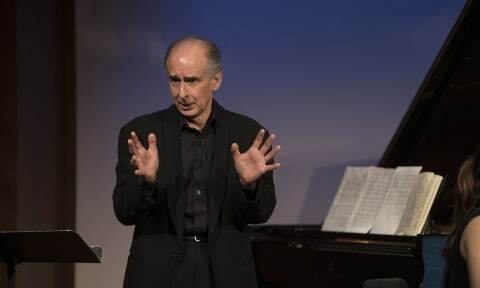 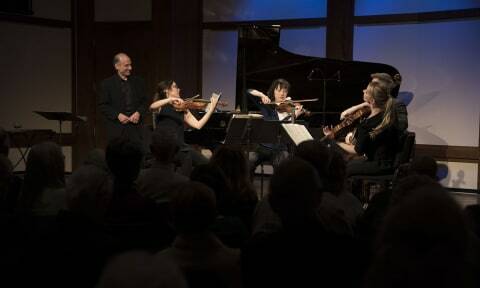 2 for Strings, “Intimate Letters” | The Chamber Music Society of Lincoln Center. 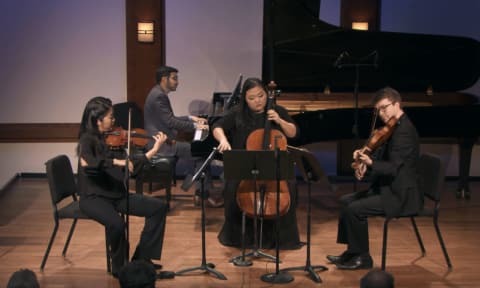 Recorded live in the Daniel and Joanna S. Rose Studio February 21, 2018.